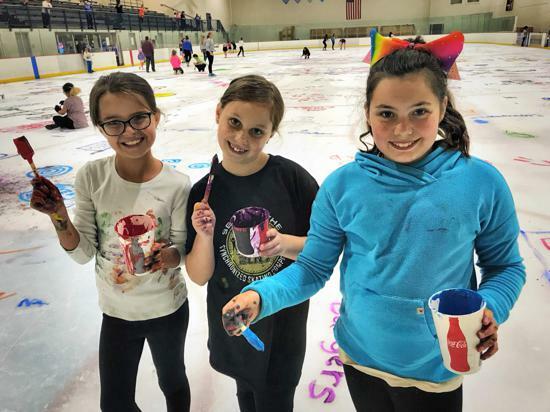 The St. Peters Figure Skating Association (SPFSA) is made up of skaters, coaches, parents and others who love figure skating. 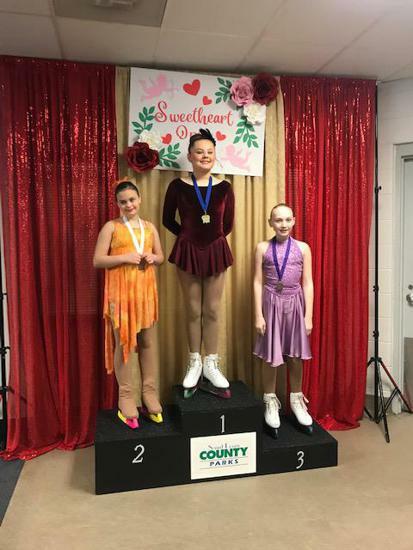 Our goal is to support and promote the sport of figure skating at every level on both individual and team levels. 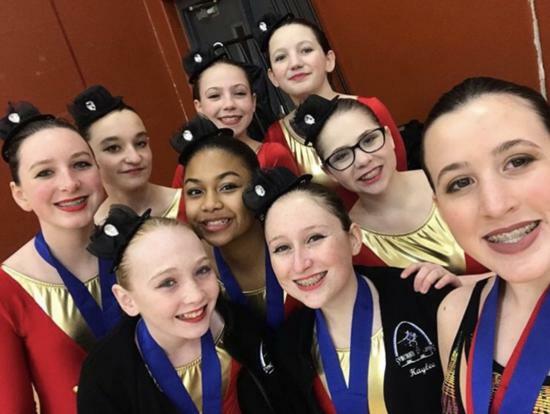 Interested in skating with a synchronized skating team? 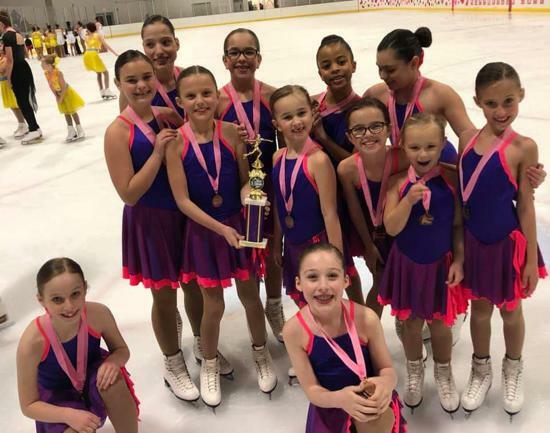 No matter what your skating level, there's a team for you! Please contact us at spfsasynchro@gmail.com.